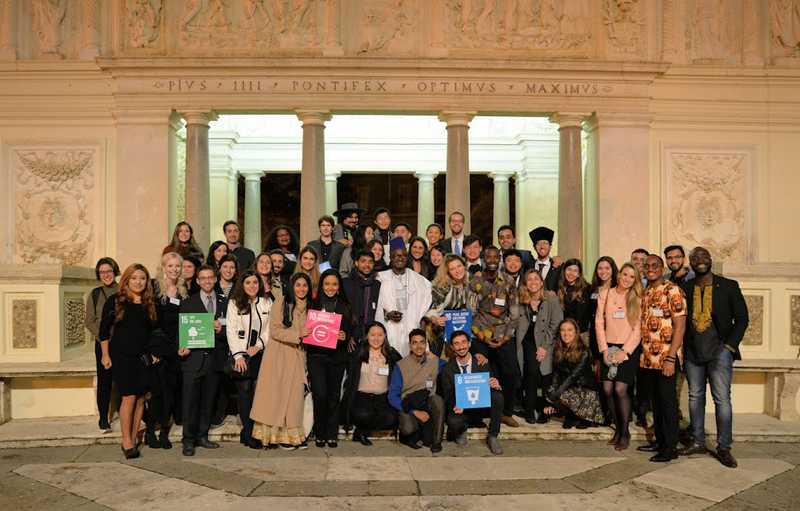 IYF, Vatican City: On 31 October, over 50 young leaders and experts met at the 2018 Vatican Youth Symposium in the Vatican City to discuss innovative ways to accelerate efforts to achieve the Sustainable Development Goals (SDGs). This year’s edition of the annual Symposium - organized by the Pontifical Academy of Sciences (PAS) in collaboration with the United Nations Sustainable Development Solutions Network (SDSN Youth) - was framed by the SDGs, Pope Francis’ ecologically-minded encyclia Laudato Si’, and other key tools to foster more human, more social and more integral global development. 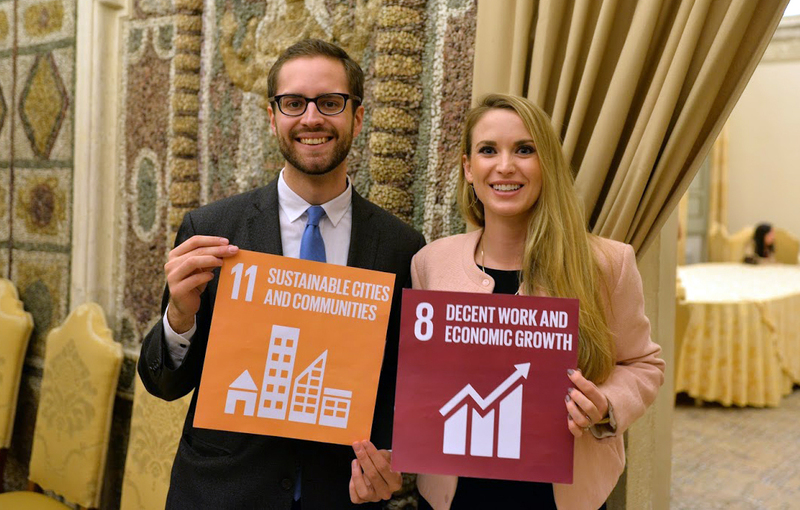 During the Symposium, some SDGs solutions were discussed and generated, with a special focus on raising global awareness for the SDGs, education and entrepreneurship and innovation for SDGs, and Philanthropy and Financing for SDGs. The Symposium provided a space for young leaders to share experiences, success stories, and best practices to empower participants to commit to concrete solutions and deliver meaningful change in their local communities. Read more via the SDSN Press Release.